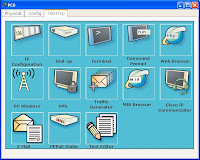 Packet Tracer is a medium fidelity, network-capable, simulation-based learning environment for networking novices to design, configure, and troubleshoot computer networks at a CCNA-level of complexity. 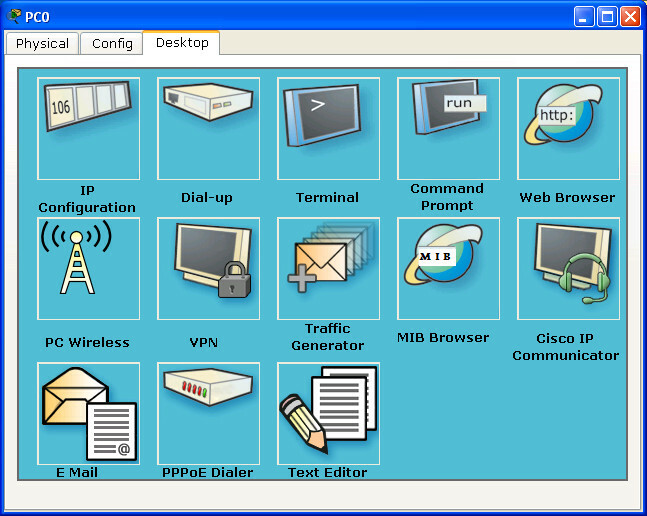 Packet Tracer is an integrated simulation, visualization, collaboration, and assessment environment. Packet Tracer supports student and instructor creation of simulations, visualizations, and animations of networking phenomena. Like any simulation, Packet Tracer relies on a simplified model of networking devices and protocols. 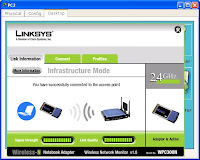 Real computer networks, experienced both in-person/hands-on and remotely, remain the benchmark for understanding network behavior and developing networking skills. Packet Tracer was created to help address the Digital Divide in networking education, where many students and teachers lack access to equipment, bandwidth, and interactive modes of learning networking.